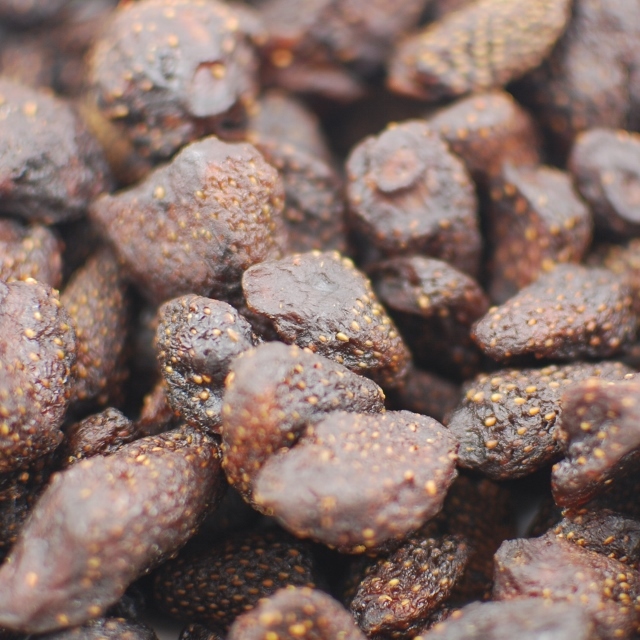 Napa Nuts offers dried strawberries, but many people think of these as nature's candy. They are sweet and a bit chewy, just enough to make your mouth forget that you are eating something that is full of fiber, antioxidants, potassium, and manganese. Strawberries also have more vitamin C than oranges. This is a favorite of kids, book clubs, and people that want to add something tasty to their ice cream. Frankly, they are delicious with everything. Red wine and dried strawberries are a great way to make friends.